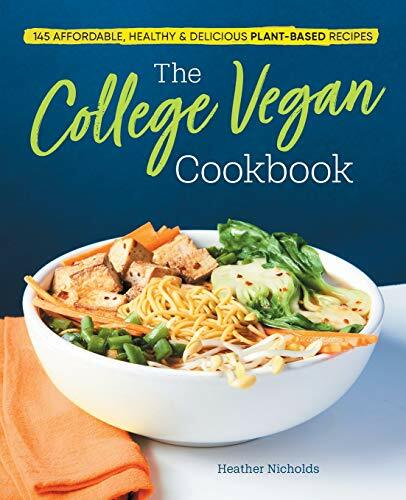 The College Vegan Cookbook by Heather Nicholds releases April 9th and is now available for preorder. 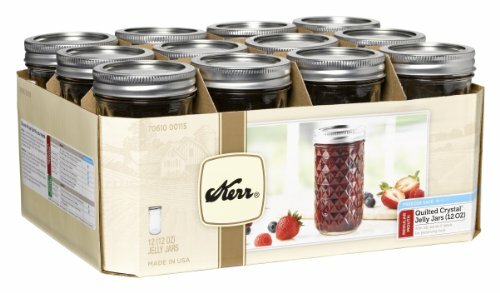 The perfect high school graduation gift, it’s designed with a variety of student needs in mind, including first-year college students with required school meal plans living in dorm rooms. I’m glad more and more vegan options are becoming available on college campuses, yet it can still be tricky to eat 100% plant-based without leaning heavily on vegan junk food from the campus store or local market. So for all of you college students out there who would like to eat well while you’re at school, this book’s for you. It’s loaded with a great variety of easy, delicious recipes with tips on making the most of your school meal plan, kitchen tools worth having, navigating the grocery store, stocking up, and more. 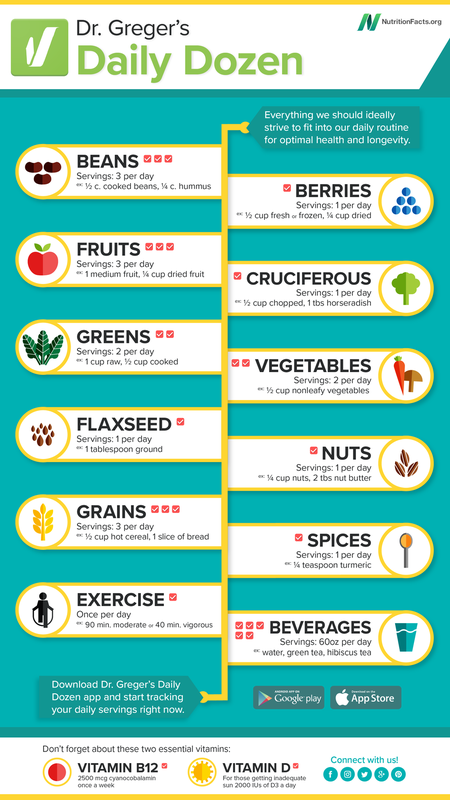 Heather is a certified holistic nutritionist, so she knows her stuff. She’s considered the different types of cooking situations you’re likely to need, and has included recipe options like allergy friendly, dorm room friendly, good for sharing, no cook, one pot, or save for later. She’s also made a point to make the recipes versatile, budget-friendly, healthy and filling, and with balanced nutrition, with most recipes able to be ready within 30 minutes. 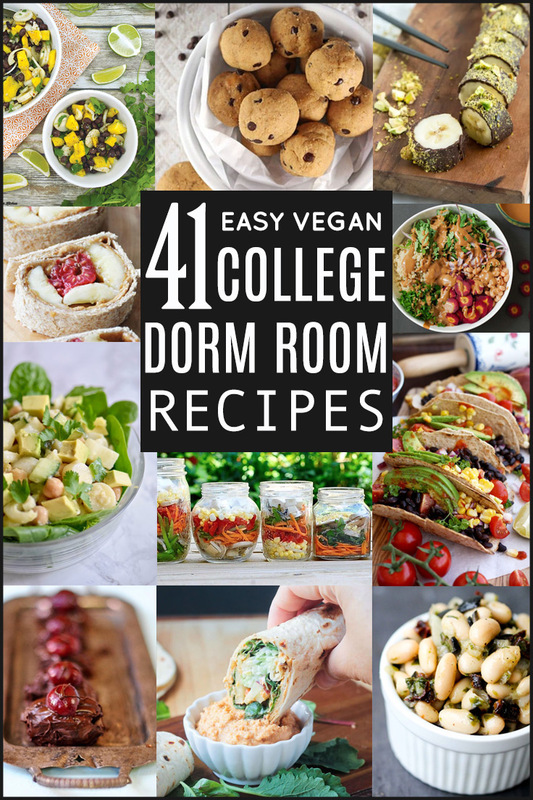 So dig in and rock your college years with this helpful cookbook by your side! 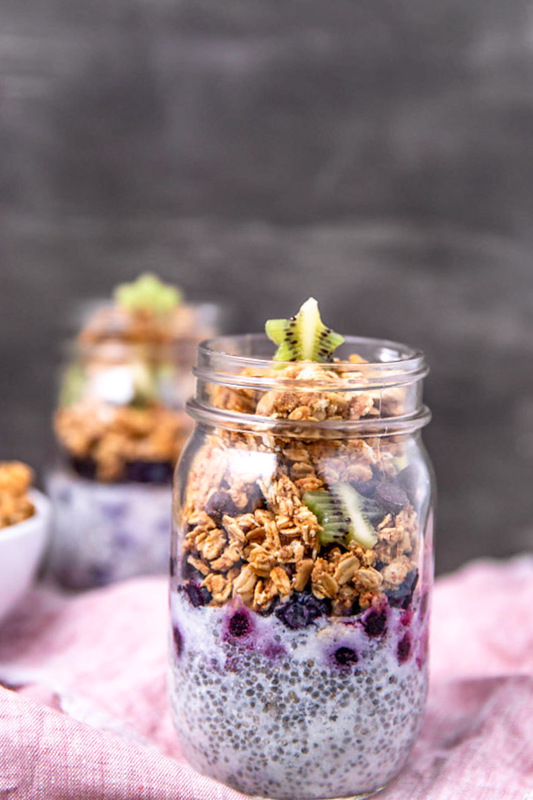 What I love about these parfaits in particular is that it’s so quick and easy to throw a whole week’s worth of jars-full together, and then all you have to do when it’s time to eat is reach in the fridge and grab one. You can use whichever fruit you find in the cafeteria, and if there’s granola there, you can use that, too. 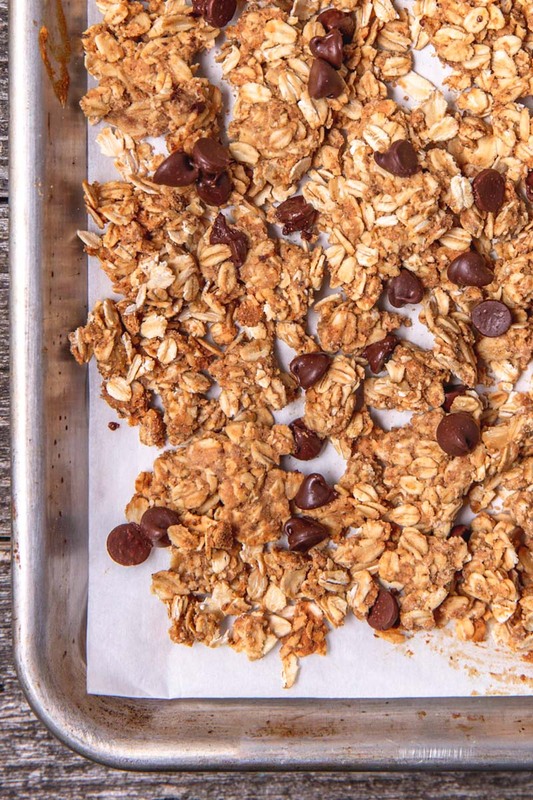 If you’re lucky enough to have a kitchen in your dorm (so many do now, thankfully), you can easily make this delicious batch of peanut butter chocolate chip granola. It makes a lot, so once you’ve filled your jars for the week, you can share it with friends! 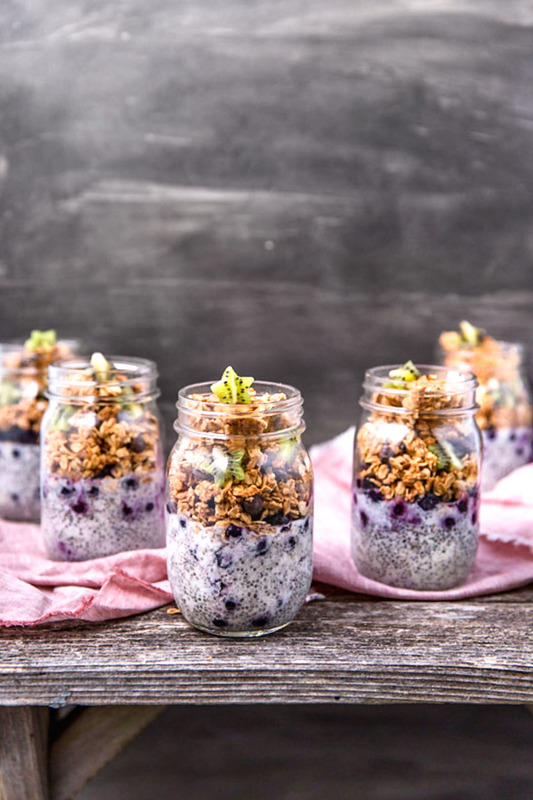 SUBSTITUTION TIP: Swap the chia pudding for mashed banana (use 1 per parfait) or nondairy yogurt (1⁄2 cup per parfait). In each of 5 single-serving jars or containers, combine 1⁄2 cup milk, 1 tablespoon chia seeds, and 1 teaspoon sugar (if using). Stir to combine. Layer 1 cup of fruit on top of each, followed by 1⁄2 cup granola. Refrigerate for at least 2 hours. Grab it and go. Each parfait will keep for up to 5 days. Reprinted with permission from the publisher, Callisto Media. Ingredient links will take you to Thrive Market, where you can browse and decide whether to join or purchase. Using these links provides Beautiful Ingredient with a small commission at no extra cost to you. Thanks for your support! On a large rimmed baking sheet, combine the oats, fl our, and flaxseed. Toss to mix. A CLOSER LOOK: When choosing chocolate chips or dark chocolate, check the ingredients for milk fat or butter fat. Sometimes dark chocolate is made with these ingredients, which means it’s not vegan.